If you are looking ahead to the future to protect your own assets and to cover the very expensive cost of nursing home or other necessary care when you are older, long term care insurance is an important opportunity to protect your future. 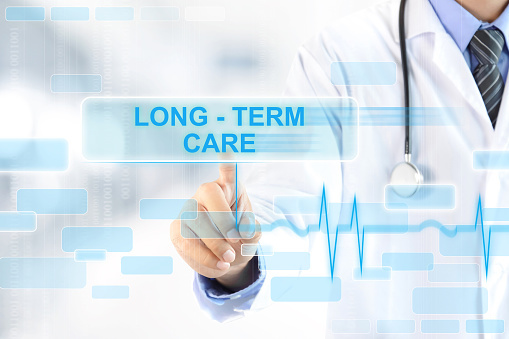 The majority of Americans over age 65 will need some type of long term care in their future. So, it’s in your best interest to purchase long term care insurance now. It is getting more expensive, however, so engaging in any opportunity you can to keep the cost down is well worth it. 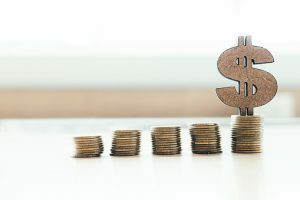 The average cost of long term care insurance policies in the United States is about $2700 a year. The older you are, the more you’ll pay in long term care insurance and you’ll also pay more based on your health. With serious conditions like metastatic cancer or Alzheimer’s, an insurance company might deny you altogether. 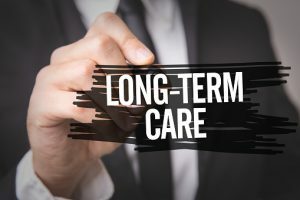 There are alternatives like short term care policies, which typically cost one third of long term care insurance, but it covers a lot less. Hybrid insurance policies combine long term care and life insurance together; enabling you to tap into the debt benefit, if you need it for care. There may be significant upfront payments involved. 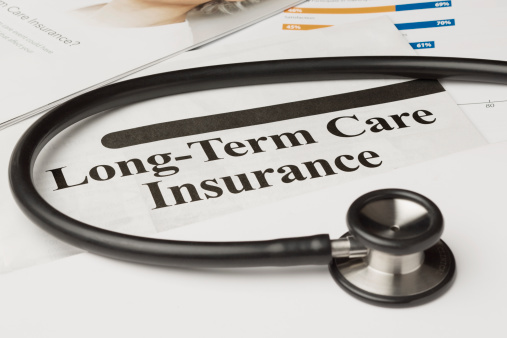 Getting a long-term care insurance policy should always be done when you are relatively young and healthy. You will get a better rate for your long-term care insurance cost at that point in time and have a better awareness that you are protected. Remember that long term care problems do not only emerge when you are older. Some of the individuals who have activated their long-term care insurance policies are in their 20s and 30s and need significant rehabilitation after a vehicle accident. Talk to an estate planning attorney in VA today to learn more about protecting your assets for the future. 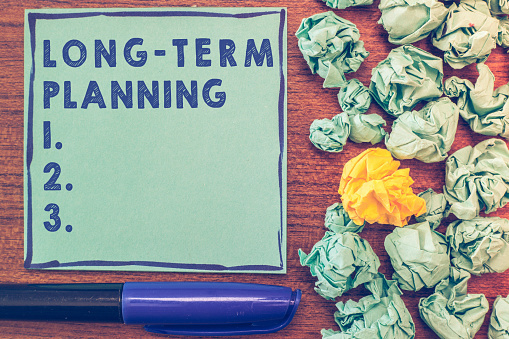 Since the U.S. Department of Health and Human Services shared that nearly 70% of Americans who are turning 65 will need long term care at some point, there is a good opportunity for planning ahead for your own future. 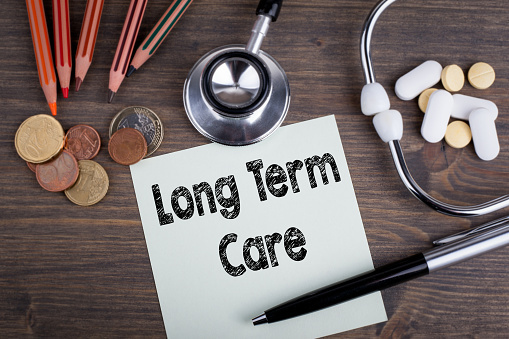 The costs associated with long term care are not limited to medical care alone, as you could need support with basic activities in daily living like dressing, eating, using the toilet and transferring to and from your bed. 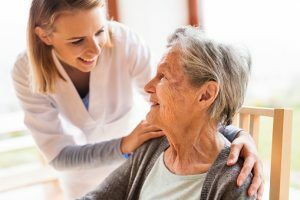 This frequently means requiring custodial care, which means people who can help you with medications or help preparing meals or even a skilled care professional such as treatment by a licensed nurse or therapist. The cost for these services vary tremendously, depending on where you are currently living and how you are receiving care. But the national median rate for a home health aide was $20 per hour. One day at an adult daycare center was $68. Spending one month in an facility for assisted living costs more than $3600 and a private room in a nursing home was $253 per day. If you expect that Medicare or Medicaid will automatically step in to pick up the tab for your long-term care services, you need to do some research. 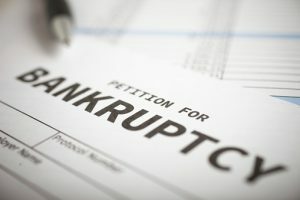 If you have a high level of assets, these could be decimated by having to pay for long term care expenses and you are unlikely to qualify for Medicaid without a plan in place. Purchasing long term care insurance and taking advantage of other opportunities can give you peace of mind that you’ll be able to leave behind assets for your beneficiaries. 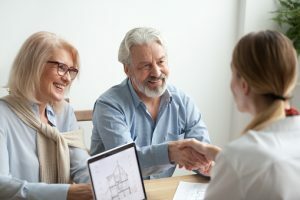 Speak with your Virginia Beach estate planning lawyer to learn more.